Copyright © 2019 All Rights Reserved. 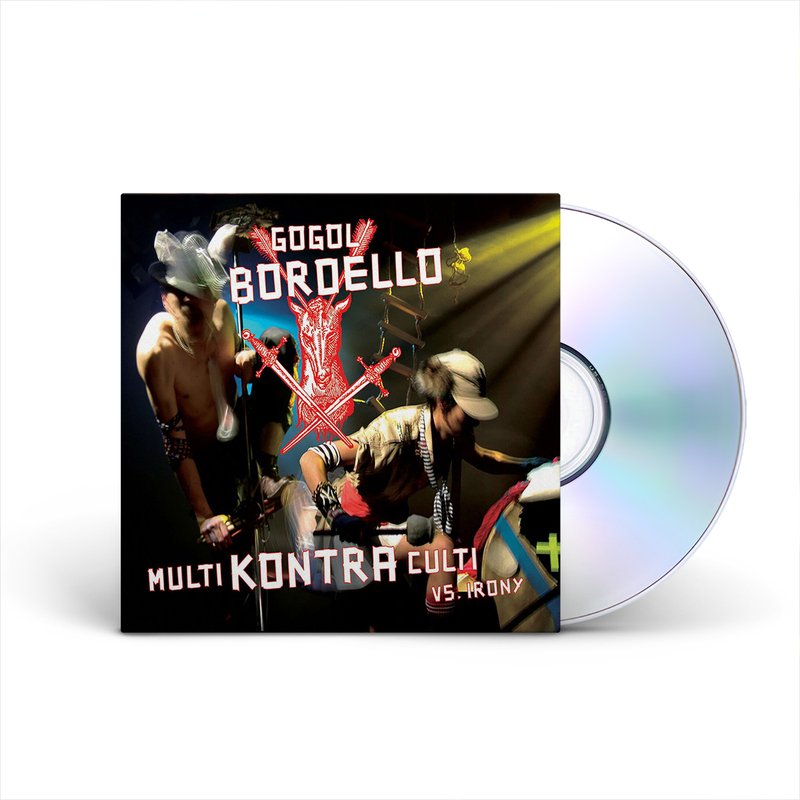 Musictoday II, LLC, is the seller of all Gogol Bordello merchandise and is solely responsible for all aspects of your purchase. 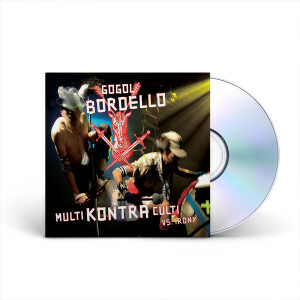 Gogol Bordello’s 2nd album. Originally released in 2002, this CD has been reissued by Cooking Vinyl Records.